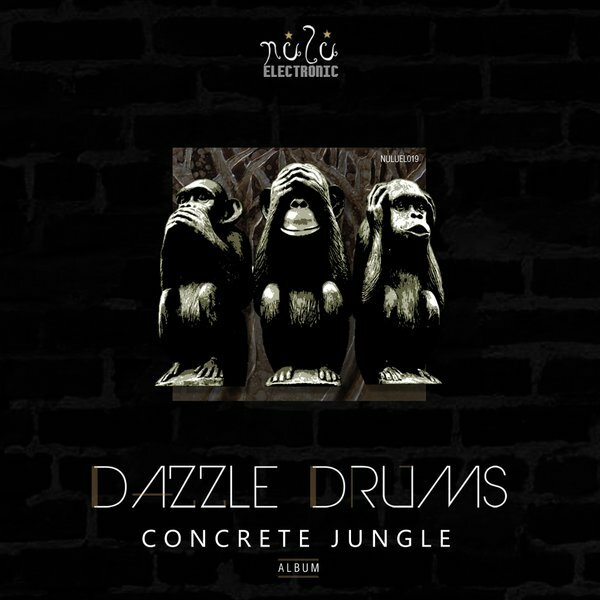 Tokyo&apos;s duo Dazzle Drum returns to Nulu Electronic with a full length album titled &apos;Concrete Jungle&apos; full versatility around the resonance of electronic sound. 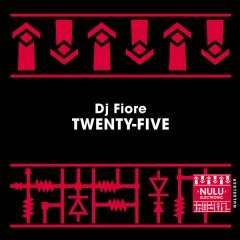 Inspired from the ever changing world of music, dance floors, party people, djs and a melting pot of cultures, combined with their passion for different styles of sounds Afro, House, Tech and Classic tunes, giving us ten tracks to live in our way of life. 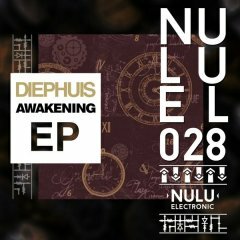 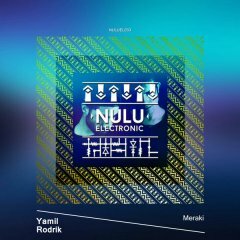 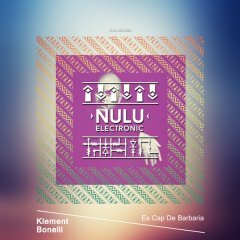 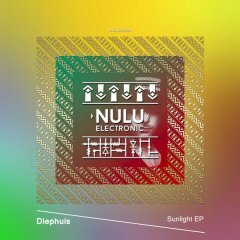 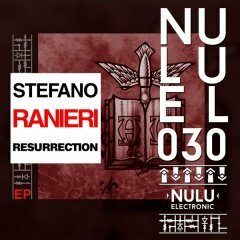 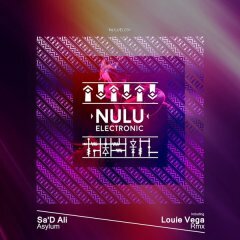 &apos;Concrete Jungle&apos; was already a big single on Nulu Electronic, released also on Nulu Movement Ade Edition, chosen as the soundtrack for the Nulu Movement video in Amsterdam. 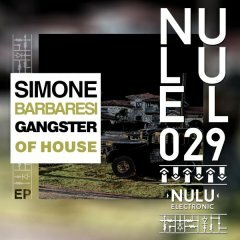 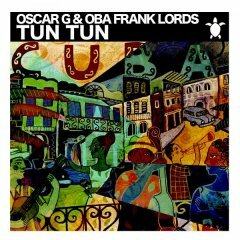 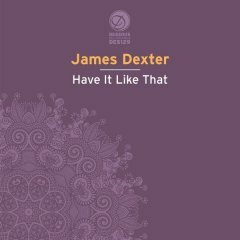 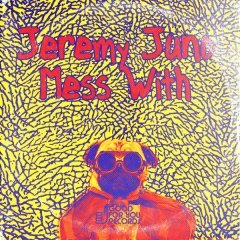 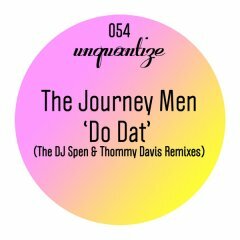 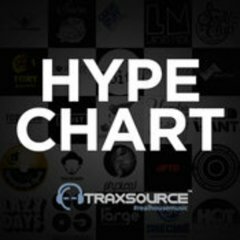 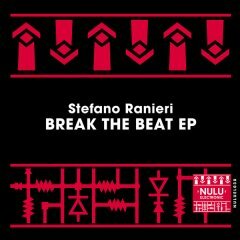 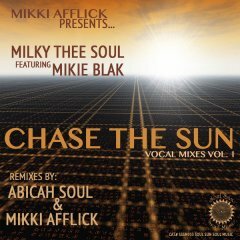 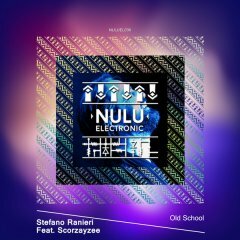 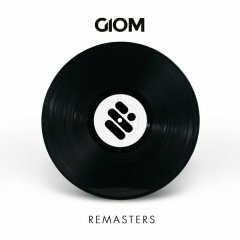 With lots of industry support its been charted and played from many of the most influential artists of house music worldwide. 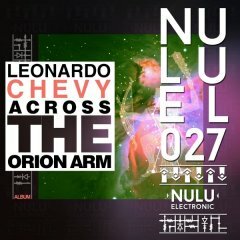 We can now live a special Nulu Mix of &apos;Concrete Jungle&apos; and discover a dazzling world of unique sounds and the personal style of Dazzle Drums.